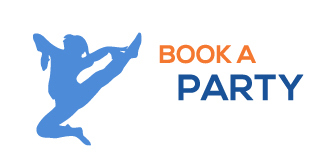 Every guest must have a valid waiver for Sky Zone Philadelphia. 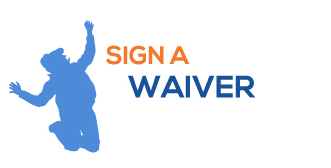 Waivers expire for 365 days from when they are input into Sky Zone Philadelphia waiver system. All non-jumpers who wish to go on the platform must have a valid waiver as well.